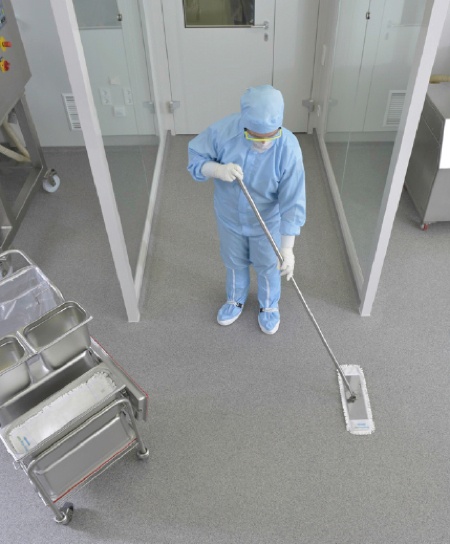 Manufacturer of specialised cleaning systems, Hydroflex, has expanded its range of cleanroom mop systems and cleaning accessories by introducing the new PurQuip Prepare system, which removes the need for more space-consuming trolley systems. The German manufacturer markets the PurMop flatmop range, as well as various mop handles, holders and accessories. 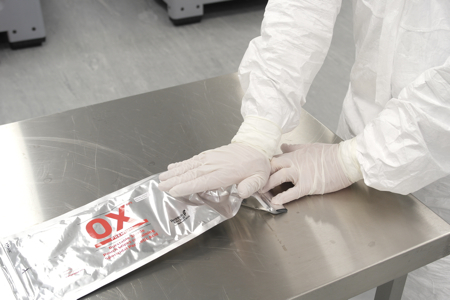 The PurQuip Prepare system provides a fast and easy way of pre-saturating mops before use, and therefore makes the use of space-consuming trolley systems unnecessary. 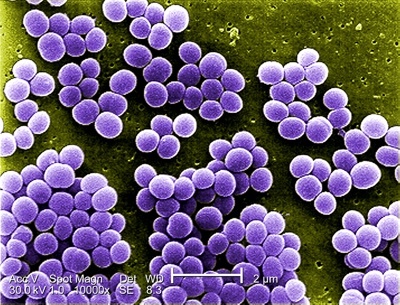 By enabling the user to dose the needed amount of disinfectant or cleaning fluid over the needed amount of mops, this method innovates the cleaning procedure by simplifying it. 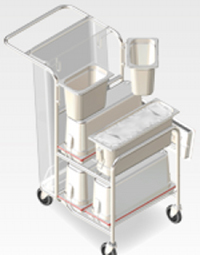 According to the manufacturer, PurQuip Prepare saves money by reducing excess disinfecting fluid, and valuable space due to the compact and maneuverable design. It also promotes operator motivation through ease of use. 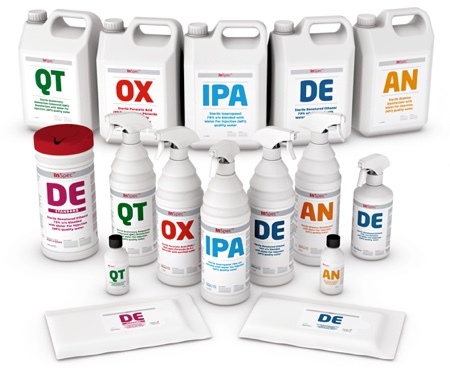 The company says the high level of consistency reached with PurQuip Prepare makes it ideal for the use in controlled environments. 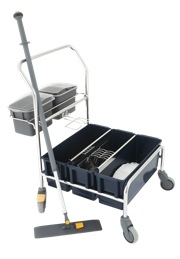 The cart consists entirely of stainless steel, and is fully autoclavable. 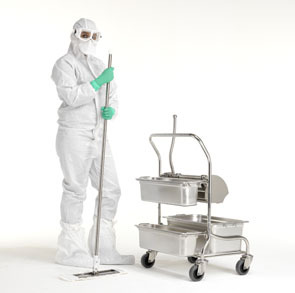 It is compatible with all PurMop mops – reusable and disposable models. 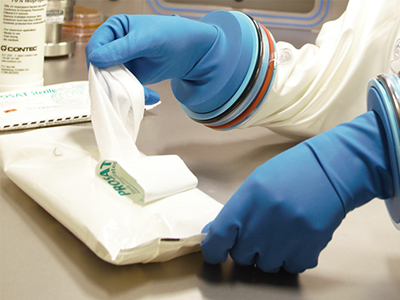 PurMop mops are made almost exclusively from high-tech microfiber polyester yarn, these extremely low-linting mops enable the highest possible cleaning efficiency while maintaining constant cleanroom compatibility. 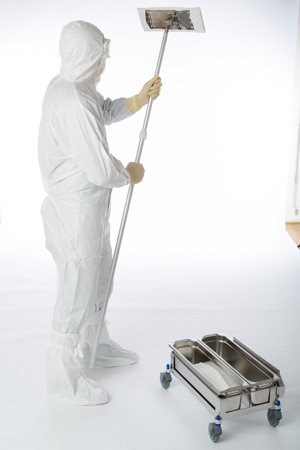 The company also offers an extensive range of materials and mop configurations suitable for specific types of cleanrooms and contaminants. 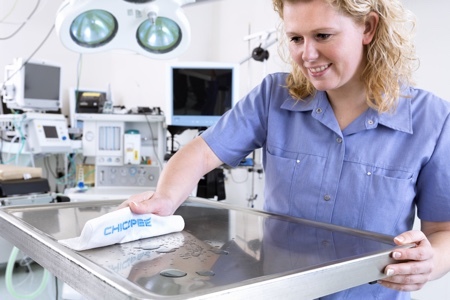 The range of professional mop handles, holders and accessories allow the best possible ergonomics, reduce user fatigue as well as increase efficiency. The accessories are available in polished stainless steel or plastic versions. 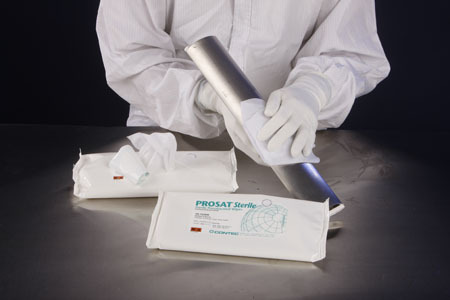 The high quality stainless steel products are designed for use in pharma and life science applications, where repeated autoclave sterilisation is required. Find out more about Hydroflex at the Lounges show in Karlsruhe, on booth F4.1. It’s just a mop isn't it?